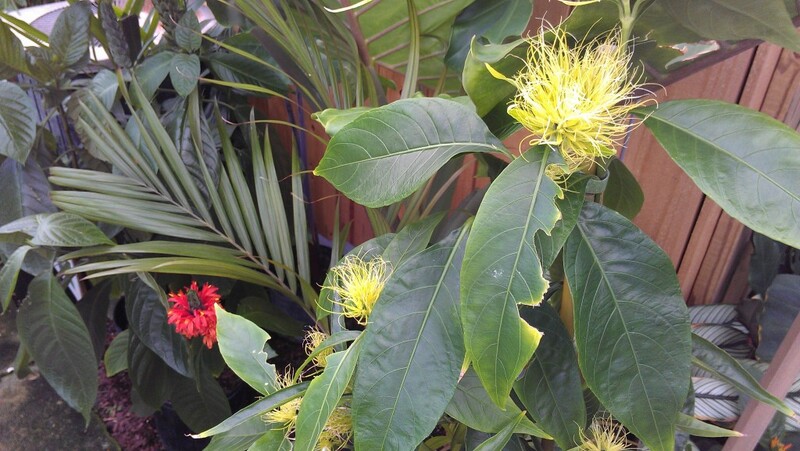 Here are a few photos of what’s looking nice around the nursery this week. 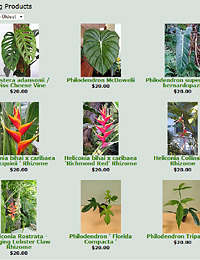 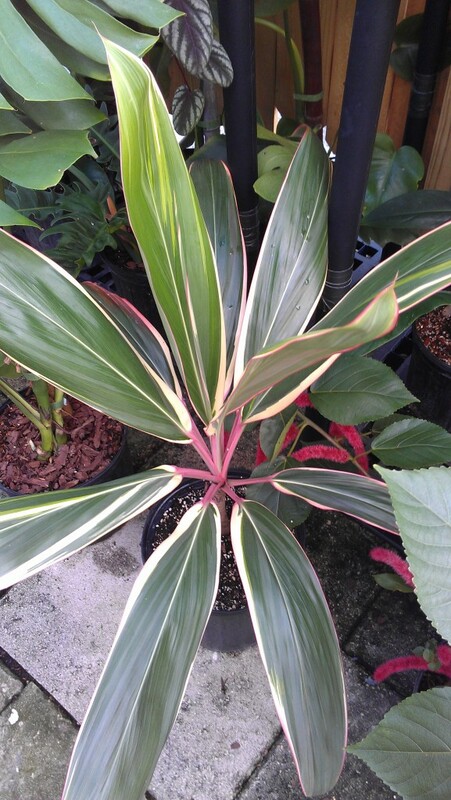 The recent sale went very well and I am bringing in new plants to stock up again. 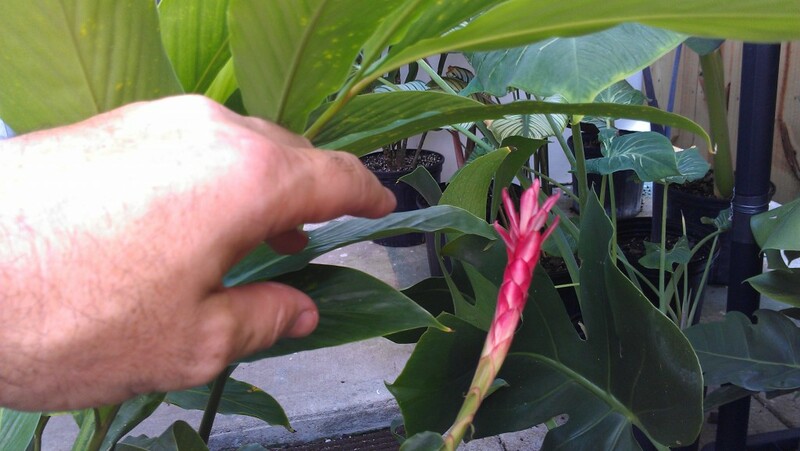 Exotica Tropicals will be open this Saturday 9/7/2013 from 9:30am to 2:30pm (Possibly later- call first) and Wed-Sat of next week. 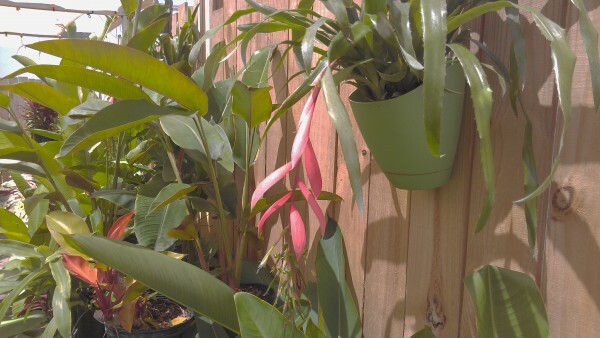 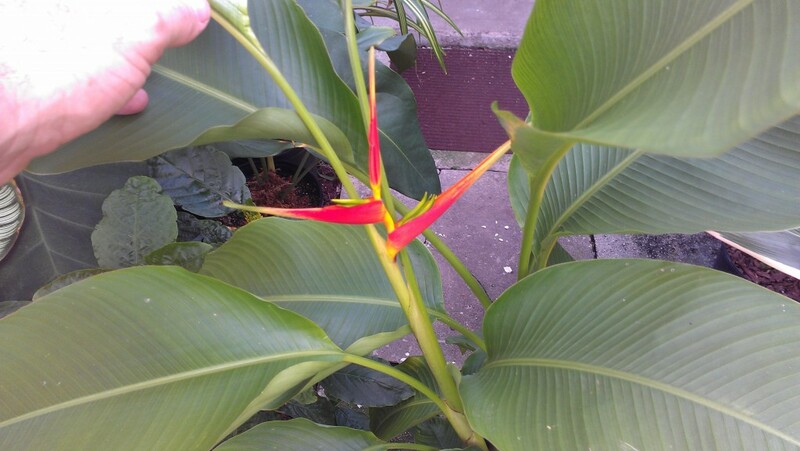 Heliconia latispatha ‘Distans’ in bloom – a nice short Heliconia that blooms steadily. This bloom emerges a red color and is actually furry! 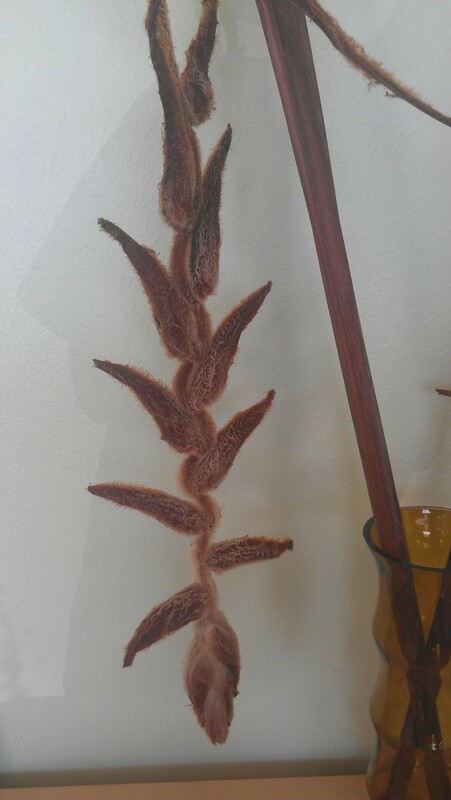 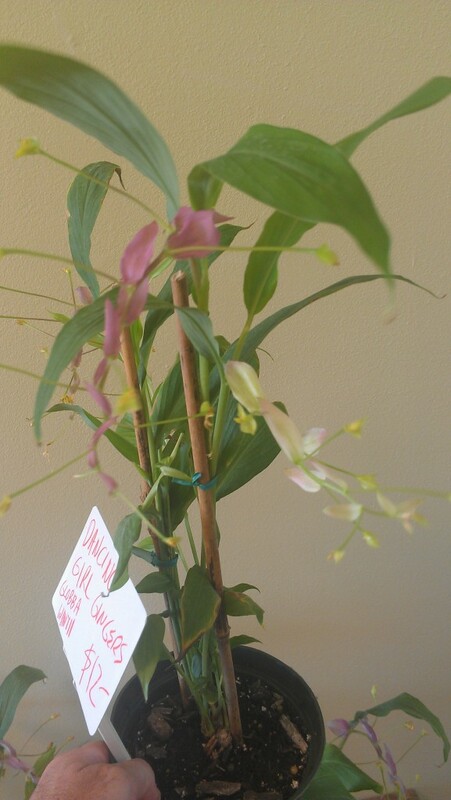 It’s makes a nice long lasting dried flower as well. 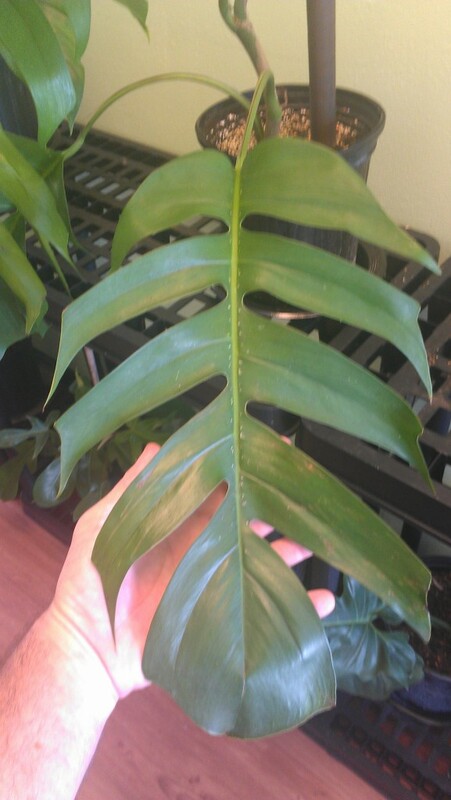 This very nice jungle climber – Epipremnum pinnatum is starting to show its ‘large phase’ leaf. 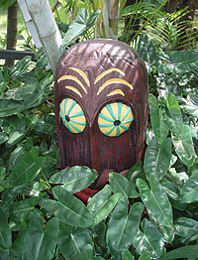 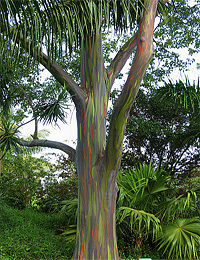 It looks great climbing up a tree or palm. 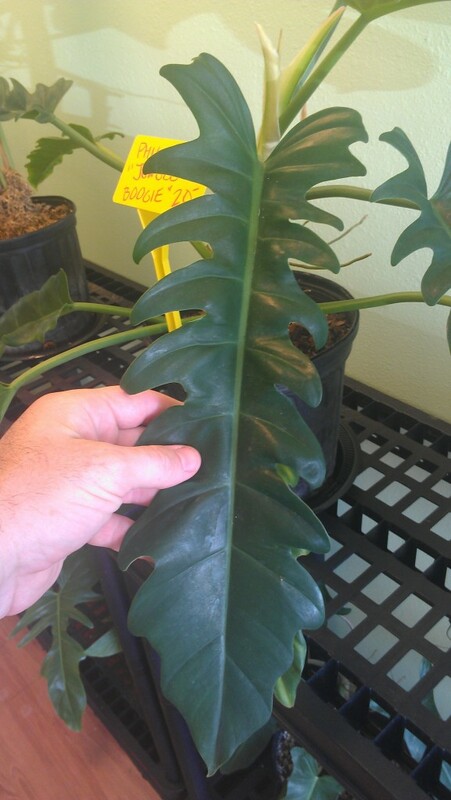 One of my favorite Philodendrons- for its very unusual leaf shape. 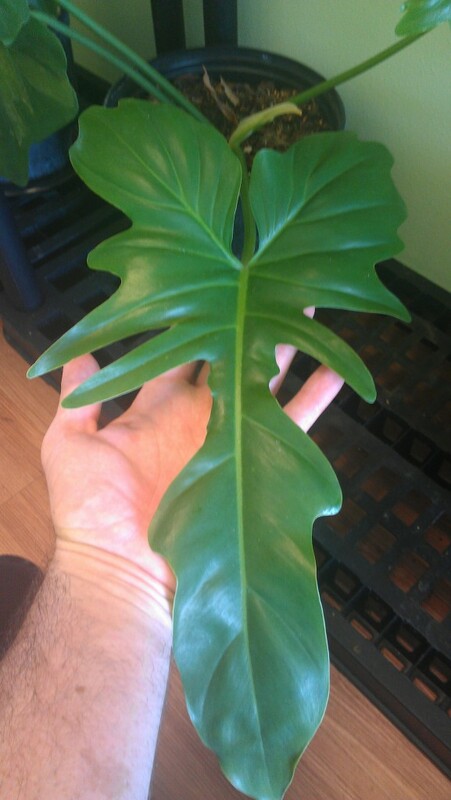 This is Philodendron bipennifolium. 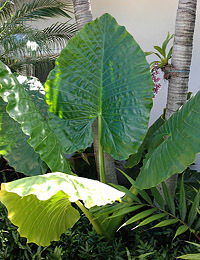 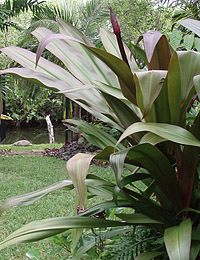 Philodendron giganteum. 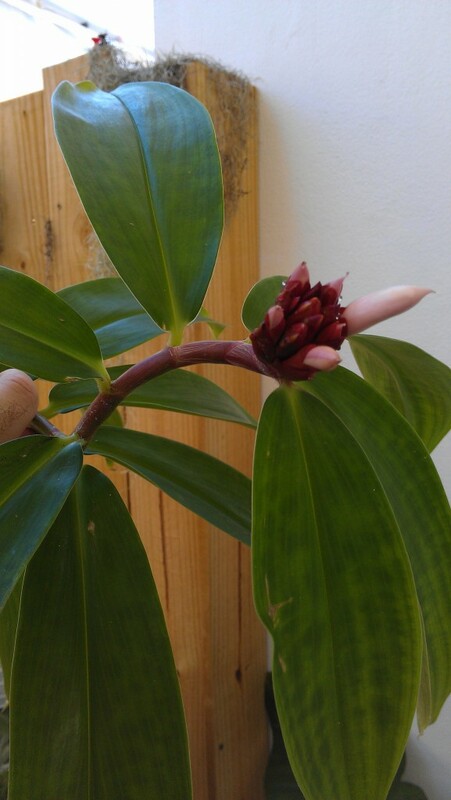 They don’t call it ‘Giganteum’ for nothing! 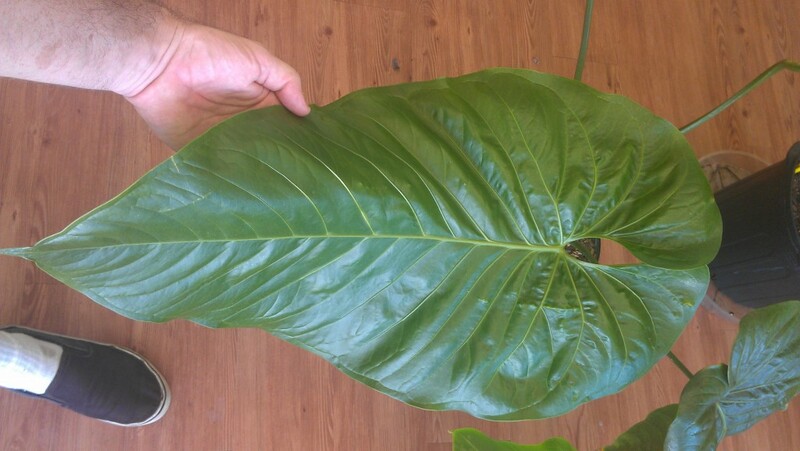 It gets BIG.